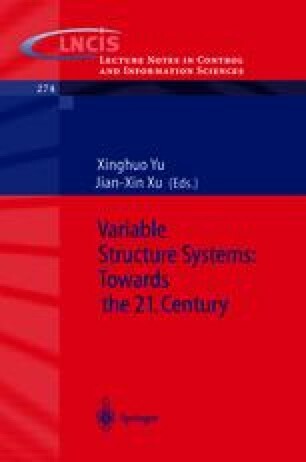 In this chapter, we discuss recent developments in a special topic of Variable Structure Systems, namely, the terminal sliding mode control. Dynamic properties of the terminal sliding mode control systems are explored and their applications in single input single output (SISO) systems and multi input multi output (MIMO) systems are presented. Further improvements of the particular sliding mode control strategy are suggested.